As the winter period continues, the gull roost at Tophill Low NR, East Yorkshire continues to be the place where most birds congregate on site. 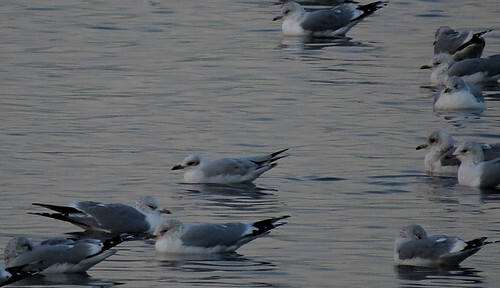 Highlights of the recent period have included up to five different Mediterranean Gull Ichthyaetus melanocephalus, a 1st winter Little Gull Hydrocoloeus minutus on December 7th, and a Yellow-legged Gull Larus michahellis on several dates in early December. 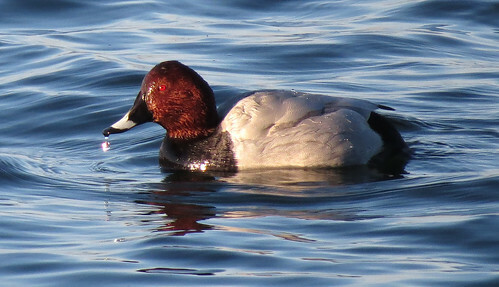 The biggest roost noted to date has involved around 19,000 birds while numbers have fluctuated between 3,000 and 12,000 birds as the relatively mild weather has continued since the last blog. 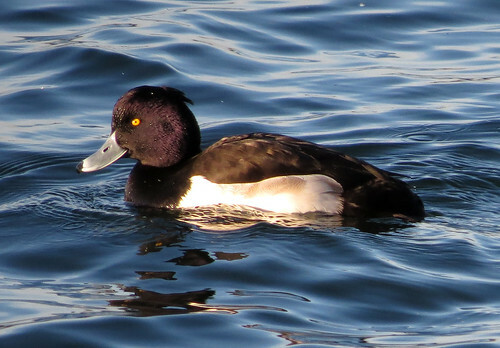 Wildfowl are very much in evidence. Numerous Wigeon Anas penelope can now be seen on the reservoirs, with smaller numbers of both Pochard Aythya ferina and Tufted Duck A. fuligula and occasional Scaup A. marila present. There is lots more at Tophill Low NR… check out the official blog. Away from the birds, a Dark Chestnut Conistra ligula taken at light on 28th November became the 431st moth species of the year as the Tophill Lepidoptera list passed 450 species for the first year ever. 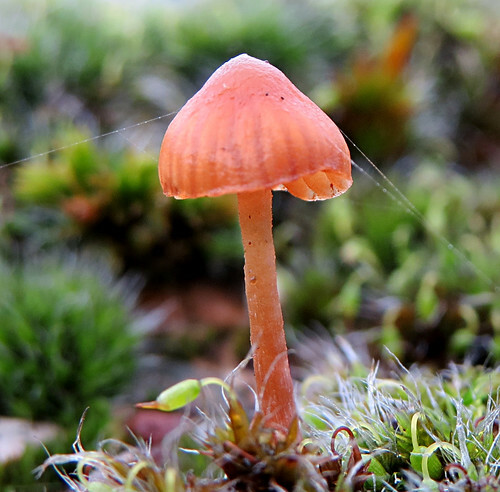 Despite the season moving on, several species of fungi can still be found. 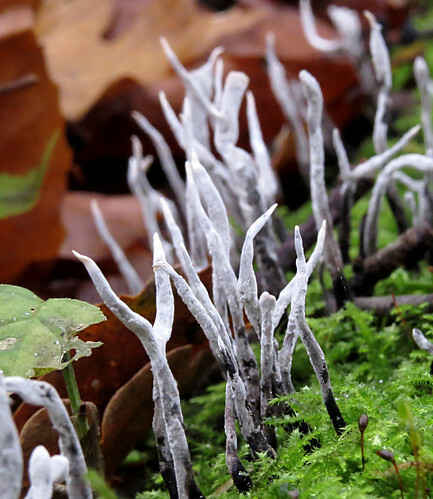 The reservoir walls are covered in moss and hold Moss Bell Galerina hypnorum which is slowly going through its season, while plenty of Candlesnuff Xylaria hypoxylon can still be seen from the paths.